Apple had to cut its revenue outlook for the latest quarter, citing what it called an "economic deceleration" in China and emerging markets, according to a report by Agence France-Presse. "While we anticipated some challenges in key emerging markets, we did not foresee the magnitude of the economic deceleration, particularly in Greater China," Apple CEO Tim Cook said in a letter to investors Wednesday. "We believe the economic environment in China has been further impacted by rising trade tensions with the United States." The company decreased its revenue guidance for the first fiscal quarter of 2019, which ended December 29, to $84 billion — a stark difference compared to analysts' average forecast of $91 billion and Apple's own initial prediction of $89 to $93 billion. The company's shares dropped almost 8 percent after the news, AFP reports. Apple has recently become a target of patriotic backlash in China, after Huawei's Chief Financial Officer Meng Wanzhou was arrested in Canada in December by the request of the United States over allegations of violating sanctions against Iran. Beijing has condemned the arrest and demanded Meng's release. Many Chinese companies protested by offering their employees considerable subsidies for buying Huawei products. Others have openly warned staff against buying Apple merchandise. "When the US went after the Huawei founder's daughter, the Chinese government made Apple the target of the day, so sales should be way off," Rob Enderle, an independent technology analyst, said. The backlash against the company in China is also fuelled by Apple apparently ignoring a Chinese court-ordered ban on most iPhone sales in the country, which is related to a case involving US chipmaker Qualcomm, Enderle explained. Qualcomm, the plaintiff, said last month that the Fuzhou Intermediate People's Court ordered four Apple subsidiaries to stop selling older models of the iPhone in China, including the 7, 7 Plus, 8 and 8 Plus. However, Apple stores in Shanghai, Beijing and Fuzhou kept selling these models in early December, according to AFP, and Apple even issued a statement saying all products remained available. 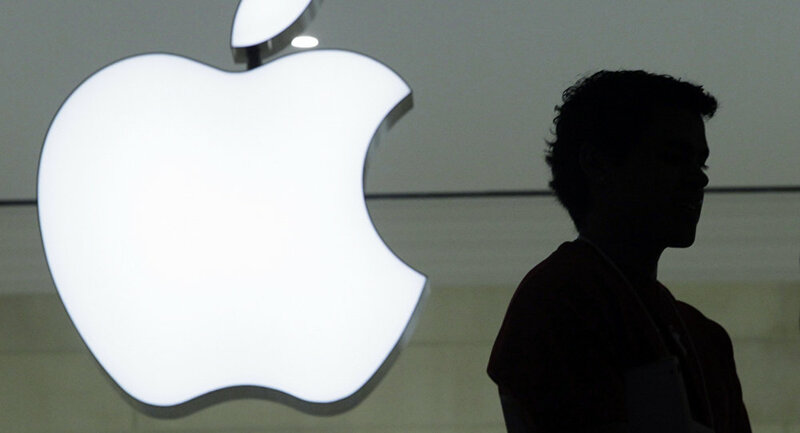 "It looks like Apple is flouting Chinese law, which helps promote a boycott," Enderle said. Qualcomm's general counsel has said the company will seek enforcement of the ban through tribunals that are part of China's court system.